This is a compilation of 16 short stories originally published in 1953 featuring the Oxford Don Gervase Fen as the amateur detective who consistently makes the constabulary look good. These are good solid detective tales without any particular one being a jaw dropper but they are well constructed and entertaining. 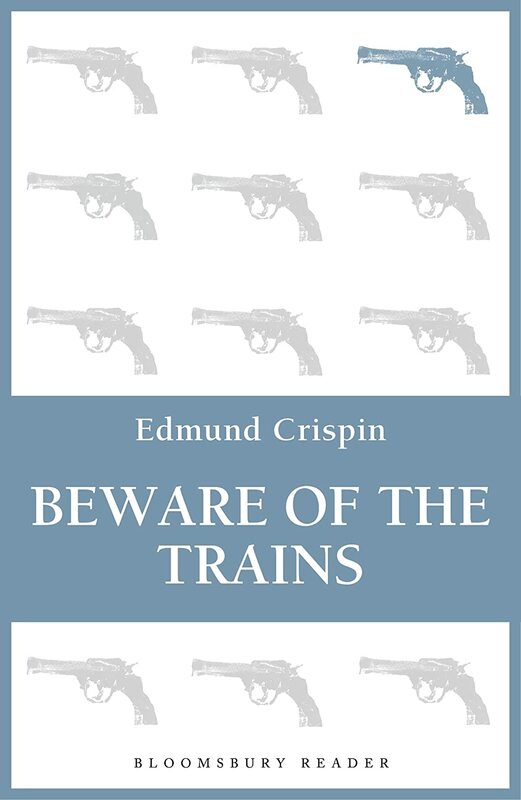 Crispin is not Conan Doyle,but like Conan Doyle a very interesting man in his own right , so if you like writing from this era like I do you'll get a lot of enjoyment from these stories.